Not exposing hair is key to having a beautiful weave, and a weave track is an easier alternative than loose hair for sewing in a weave. 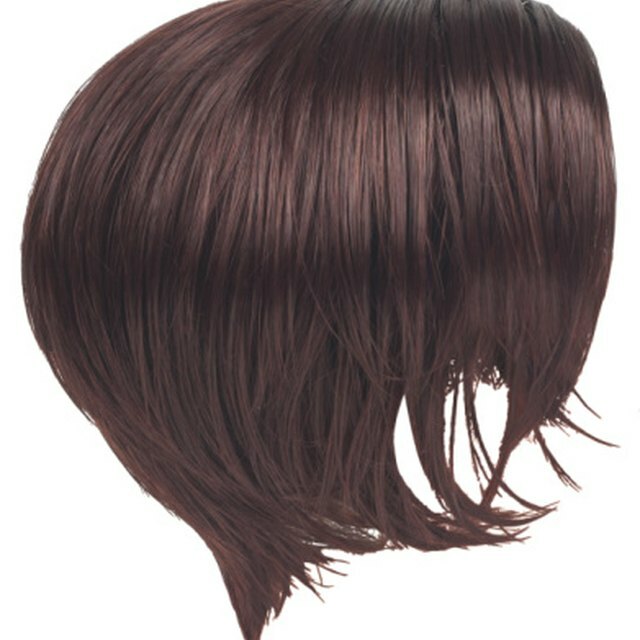 The woven edge of the weave track allows you to sew it directly into your hair. Using a weave with a track gives you a distinct advantage over trackless hair made for adhesive bonding and makes putting it in easier with longer lasting results in the end. Purchase a curved weave needle, weave thread and weave hair at a beauty supply store. The amount of weave you will need may vary based on the width of the piece, but ask a representative at the beauty supply store for an estimate. 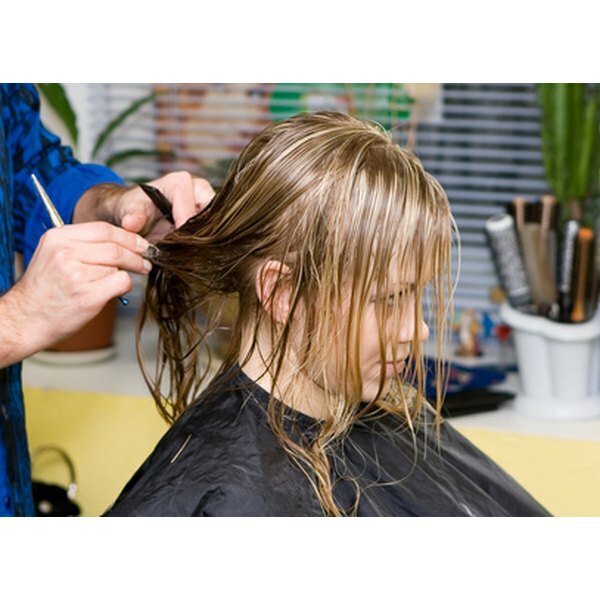 Section off your hair into five parts: one at the back of your head, on each side of your head, near the base of your neck, and also at the front of your forehead. Hold these sections down with a clip until you need to use them. Divide each section of hair into three pieces and start braiding the hair into medium-sized cornrows. Start from the center of your head, and work your way around, creating a concentric circle. Tie off the braids at the base of your neck. Use a hair tie to hold the hair back. Thread the curved weave needle with your weave thread. Lay the track portion--the woven top section--of your weave over the cornrow closest to your forehead, and let the hair fall over your face. You will be sewing from the underside of the weave to hide any seams and flipping it back when finished. Push the curved needle through the base of the cornrow and through the weave's track to join the two. Continue sewing accordingly, pushing through the weave track as well as the bottom of the cornrow; moving all the way around the cornrow. Do this until your entire head is covered. Tie off and cut the weave thread. Flip your weave back over your head. Comb and style your weave. When choosing weave hair, try to go for natural hair. It may be more expensive, but it will last longer. Make sure to care for your weave properly. See the Resource section for weave care tips. By following proper weave care, you can keep your weave in place for up to eight weeks.